Well, I have tried to make it simple by adding images as more as possible. So, just by looking the images you can find out what you have to do next. Cool na, Well this is the my99tech.com Post. If you’re a Beta Tester then you can download it from PlayStore else download from above link. 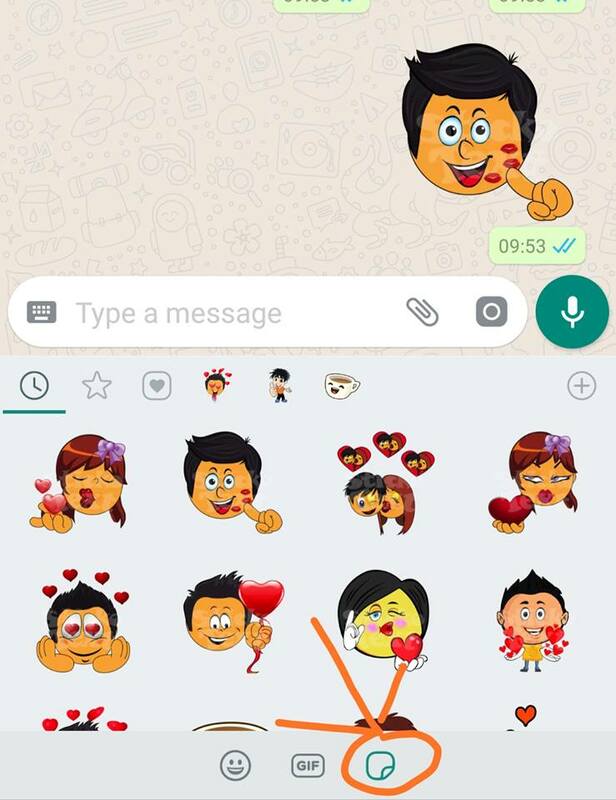 Step 2: Now you have to download another App to Add Stickers on WhatsApp. Download Sticko App. This App will add stickers to your Whatsapp and then you can able to send Stickers. Step 3: Well, you have done 90% Task. 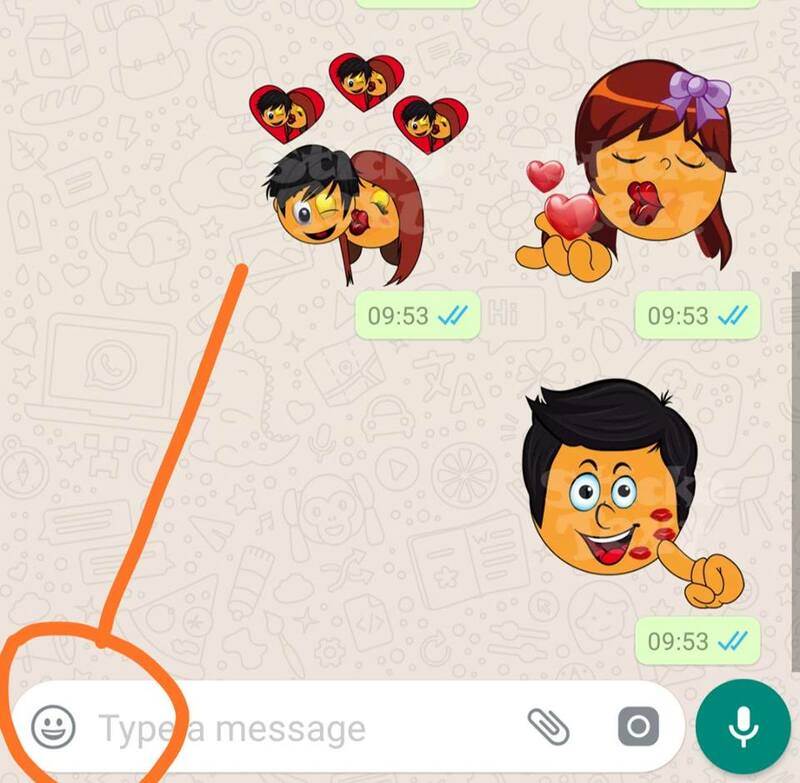 Now Open your Whatsapp Click on Emoji. Step 4: Now, click on Sticker Icons.